New Construction, maintenance-free living, and in-town location! The result of North Shore dream team Focus Development, Booth Hansen Architecture, and Mariani Landscaping this residential community offers a mix of condominiums and single family homes and delivers contemporary floor plans, classic architecture and elegant garden space. This beautifully designed unit offers the ultimate in luxury, worry-free living and showcases massive windows, gourmet eat-in kitchens with an over-sized island, Wolf range and Sub Zero appliances, custom cabinetry throughout. This open floor plan comes standard with natural stone and hardwood floors. All units offer storage, parking and maintenance-free lifestyle. 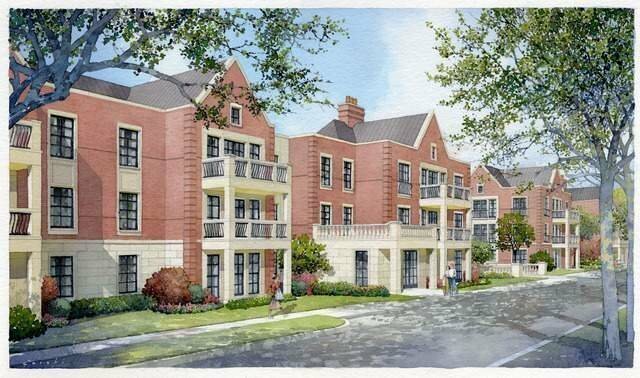 Visit the sales office located at 100 Morris Lane, in Lake Forest to learn more about this excellent opportunity to own a new construction condo by Focus Development.